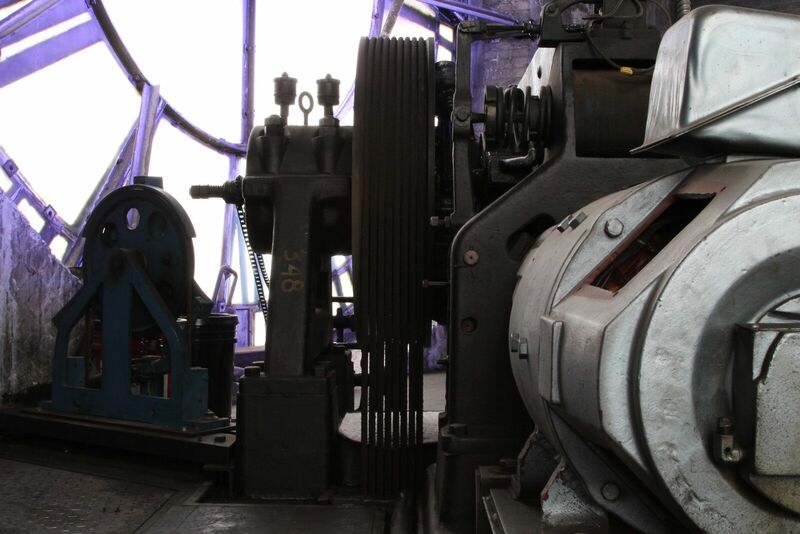 The Bromo Seltzer Arts Tower has been a part of Baltimore’s skyline since 1911 and a beacon for innovation and the arts since 2007. The tower has provided artists, writers, jewelers, architects, and more a space within to create, exhibit, interact with, and sell to the public. 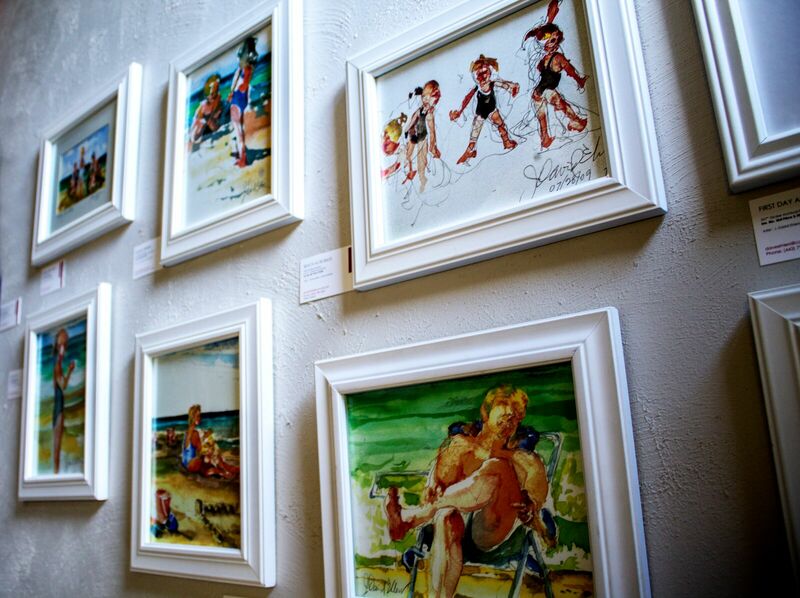 Gallery spaces showcase local and regional artists through free exhibitions, receptions and other events such as music and spoken word performances. The Baltimore Office of Promotion & The Arts is a 501(c)(3) non-profit organization which serves as Baltimore City’s arts council, film office, and events agency. By producing large-scale events such as Light City, Artscape, and the Baltimore Book Festival, and providing funding and support to artists, arts programs and organizations across the city. BOPA’s goal is to make Baltimore a more vibrant and creative city. The Baltimore Office of Promotion & The Arts, Inc. strives to mirror the rich diversity of Baltimore City in our staffing and programming while emphasizing cultural equity. Cultural equity embodies the values, policies, and practices that ensure that all people-including but not limited to those who have been historically underrepresented based on race/ethnicity, age, ability, sexual orientation, gender, socioeconomic status, geography, citizenship status, or religion-are represented in the development of arts policy; the support of artists; the nurturing of accessible, thriving venues for expression; and the fair distribution of programmatic, financial, and informational resources. The Bromo Seltzer Arts Tower, originally The Emerson Tower, has been a Baltimore landmark since its construction in 1911 and was the tallest building in Baltimore at the time. This historic structure, which is listed on the National Register of Historic Places, was modeled after the Palazzo Vecchio in Florence, Italy. The tower was designed by Joseph Evans Sperry and built by Captain Isaac Emerson. Captain Isaac Emerson, the inventor of the headache remedy Bromo Seltzer and builder of the Bromo Seltzer Tower, had a genuine interest in the City of Baltimore as one of his contemporaries noted, "...he interests himself thoroughly in everything tending to advance our city, and is a patron of all worthy enterprises seeking to push Baltimore to the front." 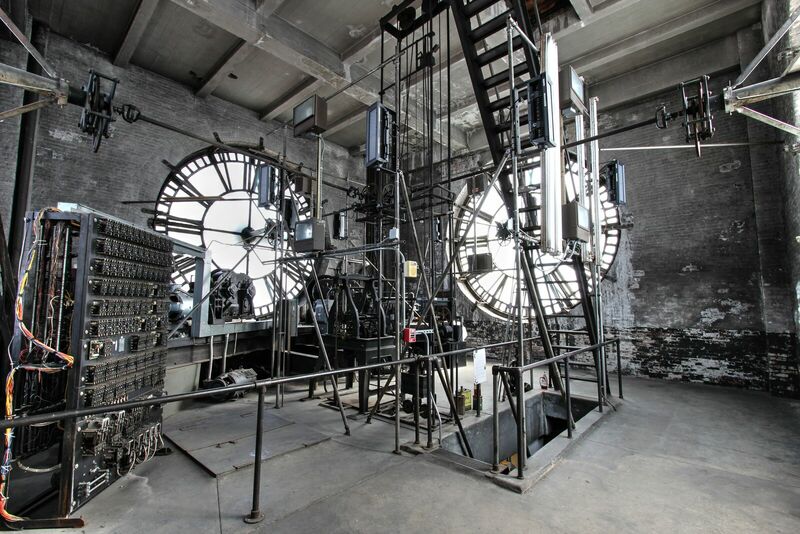 After an extensive renovation, the Baltimore Office of Promotion & The Arts officially opened the Bromo Seltzer Arts Tower with studio spaces for visual and literary artists in 2008. The most interesting feature is the still-functioning tower clock, the face of which displays the word BROMO-SELTZER instead of numbers. 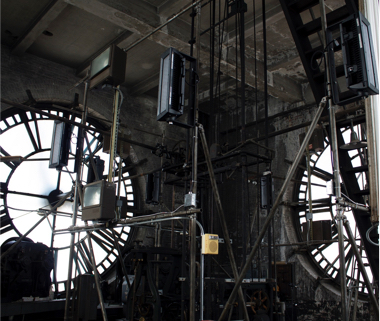 Designed by Seth Thomas in 1911, it was the largest four-dial gravity-driven non-chiming clock in the world. A full restoration of the clock was completed in 2017. The original tower was topped by a 51-foot revolving replica of the blue Bromo-Seltzer bottle, which was illuminated with 596 lights and could be seen 20 miles away. Due to structural concerns, the bottle was removed in 1936. Also inside the Tower is the Emerson/Maryland Glass Museum which houses the largest collection of Bromo Seltzer and Maryland Glass bottles in existence. The Museum is on the 15th floor and is on loan from and curated by Ernest Dimler. The Bromo Seltzer Tower is located at 21 S. Eutaw Street at Lombard Street on the Westside of downtown Baltimore.